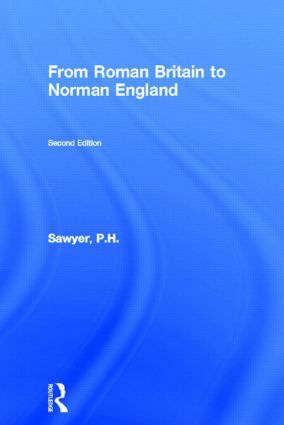 This revised edition of the classic text of the period provides both the student and the specialist with an informative account of post-Roman English society. * the consequences of the Norman Conquest. The author also considers the various influences; British, Frankish, Viking and Christian that helped shape English society and contributed to the making of a united kingdom.